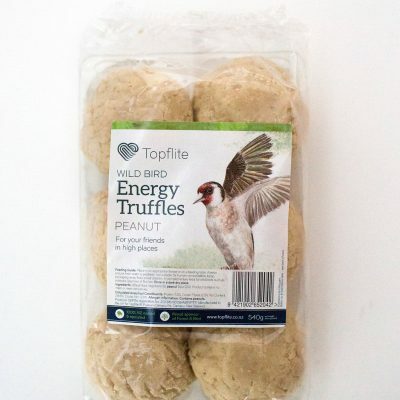 Wild Bird Mix Coarse | Topflite Ltd.
A premium mix of top quality NZ grown seeds provides essential energy to wild birds to thrive in your garden. 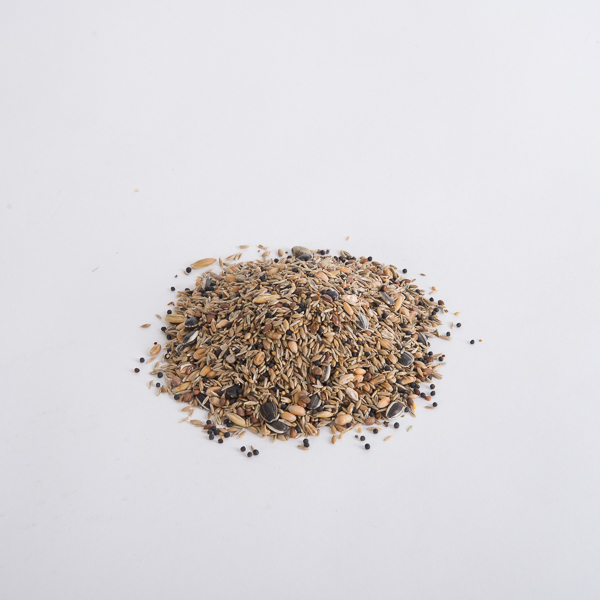 Grown in the rich soils of Coastal Otago, Topflite seed contains more nutrients than imported seed providing birds with the trace minerals and vitamins they need to stay healthy. 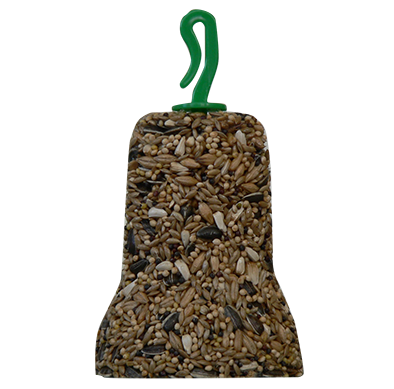 Pair this mix with one of our bird feeders to attract common New Zealand garden birds. Winter is when birds most need extra food sources the most but keep it topped up all year round so they know where to find it. This coarse mix is suitable for larger birds or for areas where wind can blow away any smaller seeds used in our fine mix. 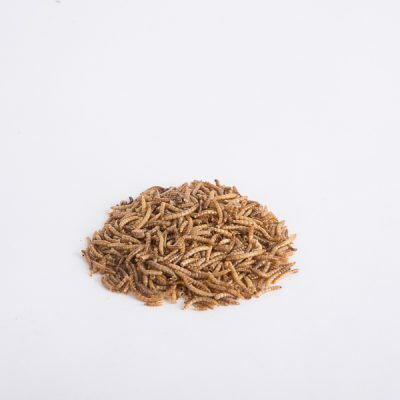 Available in: 20kg, 10kg, 5kg, 2kg & 1kg.